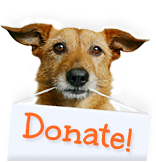 We know that rehoming a pet is a difficult decision so we want to provide some tools to make it easier for you. If you adopted your pet from Homeward Trails please contact us for assistance. If you adopted your pet from another rescue or shelter or purchased them from a breeder please review your contract as it may require you to return your pet to that organization. 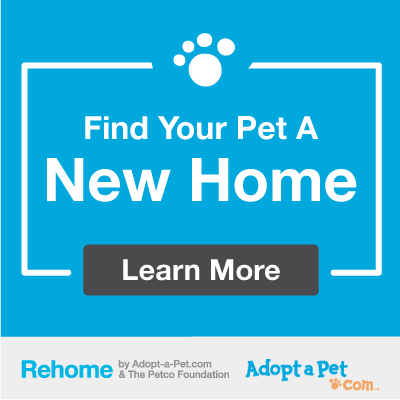 To safely rehome a pet on your own we recommend using Rehome by Adopt-A-Pet and the Petco Foundation.